Proud to be one of Kent’s premier flooring companies, at Kentish Flooring Centre we stock a wide range of flooring solutions from the biggest and best names in the business. 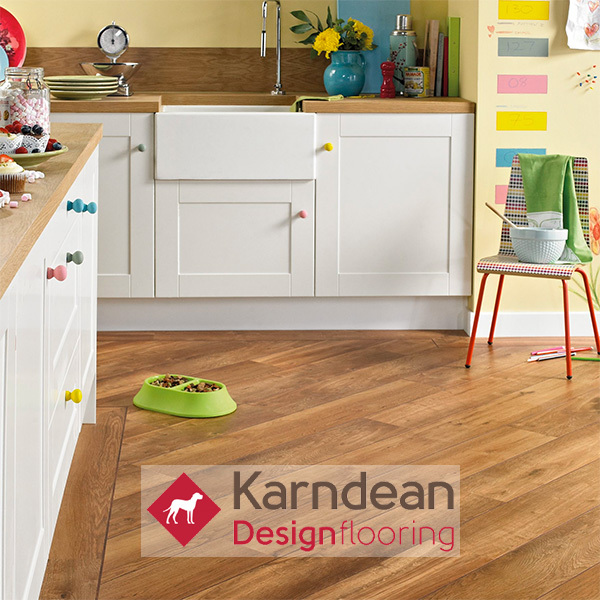 We’ve helped homeowners across Kent find the perfect floor for their homes. Our customers lie at the heart of our business and we’re always happy to go above and beyond to make sure you find the right product for you whilst experiencing the very best in customer care. 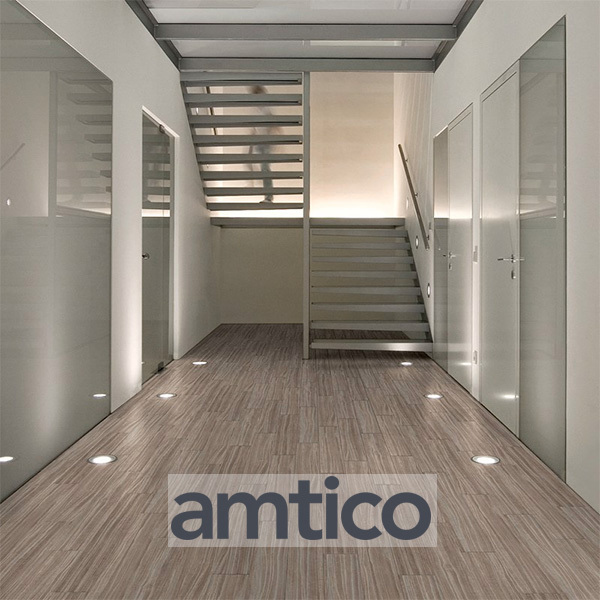 Whether you’re looking for supply and fit, or supply only, our experts are on hand to guide you through the best flooring solution for your home, business or commercial premises. With our sprawling design showroom and it’s ample free parking, to our own team of experienced and skilled installers, we’ve built our business on offering great products at great prices and with a great service. We have just added three new projects to our portfolio section. They represent floors laid for our customers and give you the opportunity to see the finished product. Hope you enjoy them.